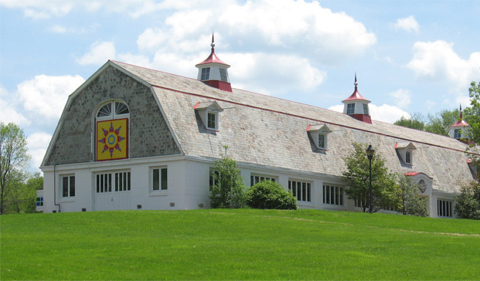 Founded in 1998 as an outgrowth of the Sixth Conference on Rural and Farm Women in Historical Perspective, the Rural Women's Studies Association is an international association for the advancement and promotion of farm and rural women's gender studies in historical perspective. The Association aims to encourage research, to promote existing and forthcoming scholarship, and to establish and maintain links with contemporary farm and rural women's organizations. The RWSA aims to encourage scholars from different disciplinary backgrounds and countries to communicate about their research and all other activities that are supportive of the Association's goals. Rural Women’s Studies is a weekly blog hosted by the Rural Women’s Studies Association. Its purpose is to improve the visibility of rural women’s studies research and activism around the world. RWSA members and others who work in the field of rural women’s studies are encouraged to submit material for possible inclusion in this blog to the editorial team at cynthia.culver@gmail.com. Editor Margaret Thomas Evans is seeking news items for the RWSA Newsletter. So please send any news about recent publications, research, conferences, awards, etc., to margevan@iue.edu. The post Submit your news to the RWSA newsletter appeared first on Ohio University | College of Arts & Sciences. The post Register for June RWSA Business Meeting appeared first on Ohio University | College of Arts & Sciences. The post Minutes of the Rural Womens Studies Association (RWSA) Meeting, 2018 appeared first on Ohio University | College of Arts & Sciences. 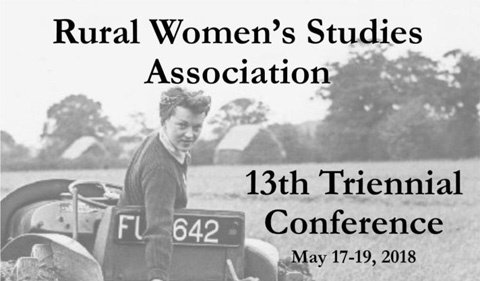 The post Rural Womens Studies Association 13th Triennial Conference, May 17-19 appeared first on Ohio University | College of Arts & Sciences. The post Registration Open for Rural Women’s Studies Association Conference at OHIO appeared first on Ohio University | College of Arts & Sciences. The post Minutes of the Rural Womens Studies Association (RWSA) Meeting, 2017 appeared first on Ohio University | College of Arts & Sciences. The post Check out the Rural Women’s Studies Association Blog appeared first on Ohio University | College of Arts & Sciences. The post RWSA | Annual Business Meeting at Agricultural History Society, June 25 appeared first on Ohio University | College of Arts & Sciences. The post 2018 Rural Womens Studies Association Conference at Ohio University appeared first on Ohio University | College of Arts & Sciences. The post June 2015 RWSA Breakfast Meeting at the Agricultural History Society appeared first on Ohio University | College of Arts & Sciences.